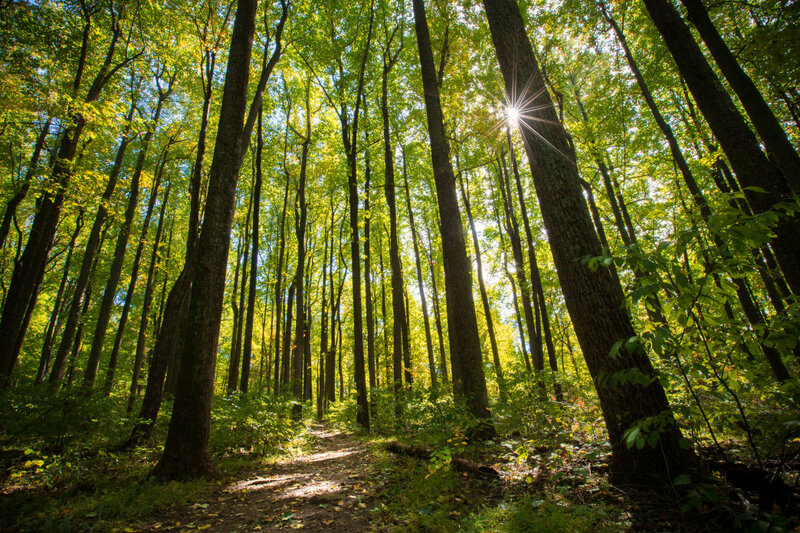 Shenandoah National Park offers more than 200,000 acres of natural wonderland, which you can access just a few miles east of Waynesboro at Rockfish Gap where Interstate 64 meets Route 250. Visitors to this park can hike, backpack, camp, bird watch, and mountain or road bike. Sightseers will enjoy the waterfalls, vistas, and chances to spot wildlife including deer, bears, turkey, cardinals, and more. The Shenandoah River, which parallels the Park, offers kayaking, canoeing, and tubing. Aqua blazing is becoming popular with Appalachian Trail hikers, who may choose to bypass a portion of the trail via canoe or kayak. They typically trade the trail for the river at Port Republic, just north of Waynesboro. Waynesboro is a designated Appalachian Trail (AT) Community because of its proximity to the trail and its hiker-welcoming culture. An entrance to the AT at Rockfish Gap is open year-round. 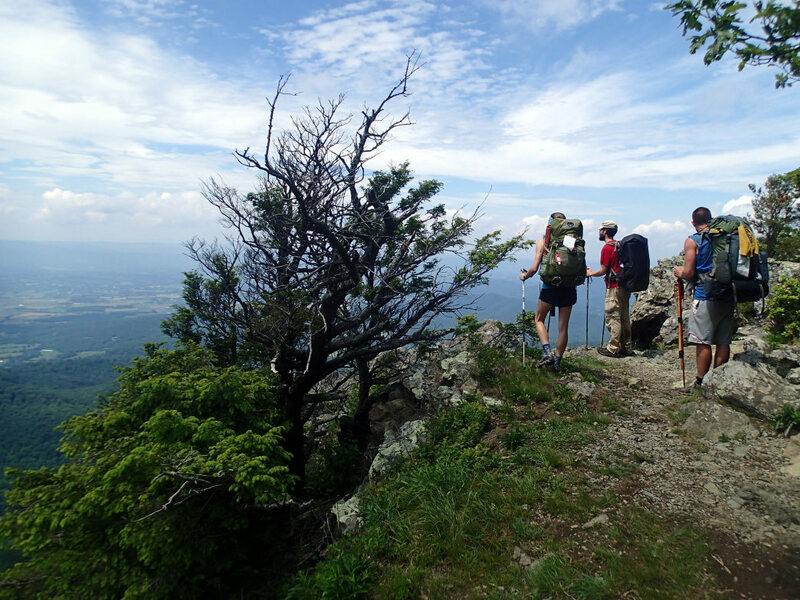 Waynesboro publishes a local hiker’s guide and appreciates and caters to hikers by offering designated camping sites, free showers at the YMCA or Basic City Beer Company, free Internet at the public library, and a hiker hostel for thru-hikers during the busiest weeks in summer. The Farmhaus on Main serves breakfast, lunch, and Blanchard’s coffee with a coworking space offering free wi-fi. 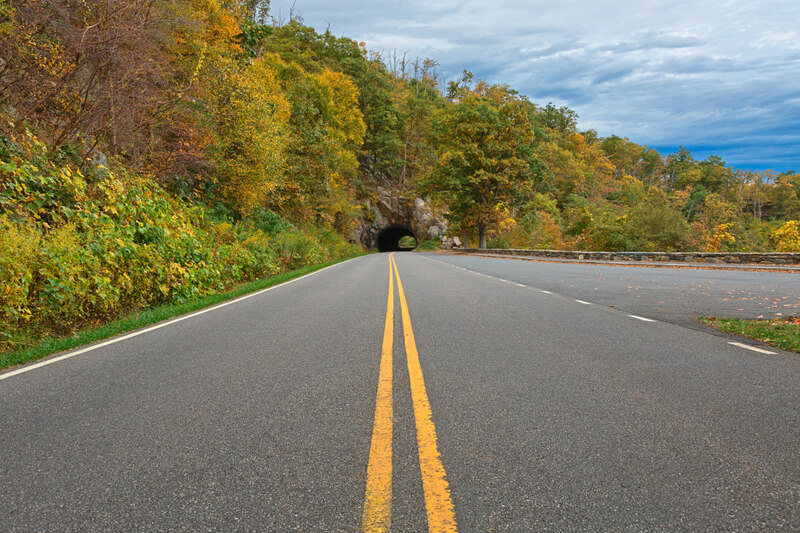 Skyline Drive is a wonderful way to experience Shenandoah National Park. The south end of this 105-mile scenic road begins just outside Waynesboro. 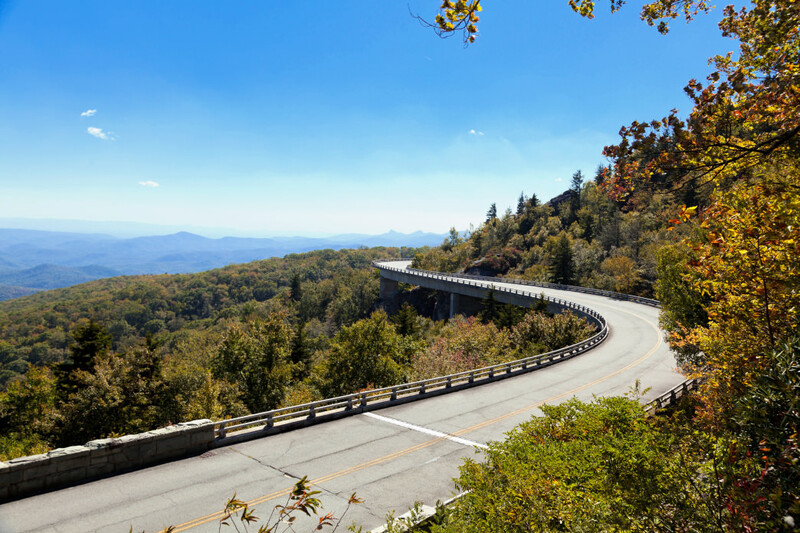 Enter the drive at Rockfish Gap where it meets up with the Blue Ridge Parkway. You can access 75 unique overlooks, all of the park’s recreational activities, and a wealth of hikes via the drive. For an easy to moderate hike, try the Turk Mountain at Milepost 94.1 or Chimney Rock at Milepost 90. Skyline Drive charges a fee for walkers and drivers, but it does offer free entrance days several times a year. The 469-mile Blue Ridge Parkway offers free access to hiking, stunning views, and rock climbing from the Shenandoah Valley down to the Great Smoky Mountains of North Carolina. Heading south at the Rockfish Gap entrance takes you onto the parkway. A short drive will take you to the Humpback Rocks Visitor Center at Milepost 5.8 with a reconstructed turn-of-the-century mountain farm. Just across the road, Humpback Rocks Trail is a challenging but beloved hike with a 700-foot climb up an outcropping of greenstone culminating with an epic view at an altitude of 3,080 feet. A popular group of boulders and cliffs for climbing can be found at Milepost 11 below the Raven’s Roost Overlook. 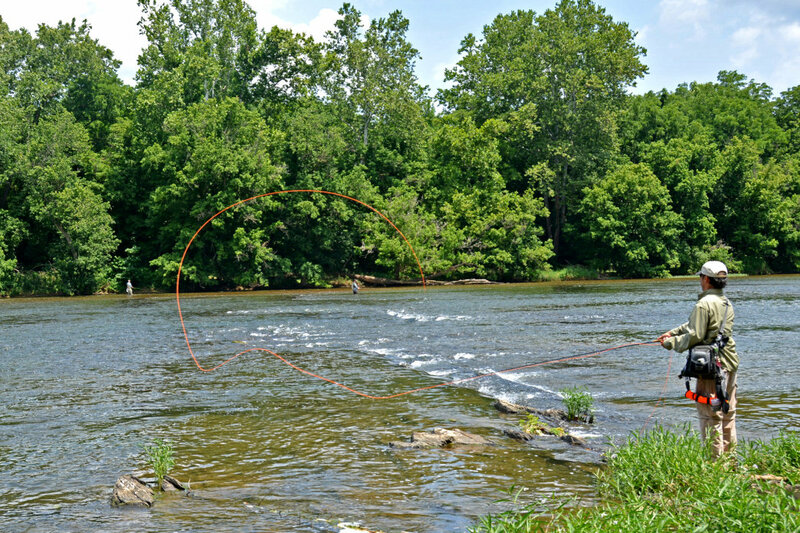 The South River that winds through Waynesboro is a popular fly-fishing destination and is one of the few Virginia urban trout fisheries. Best known for Rainbow and Brown Trout, the South River additionally provides Large and Smallmouth Bass. More information on the waters and available species can be found at Fish Virginia First. Waynesboro hosts an annual two-day South River Fly Fishing Expo that draws anglers for a celebration of all things fishing. The Waynesboro Water Trail offers in-town canoeing or kayaking on the South River. Putting in at Ridgeview Park can take you four miles through to Basic Park, or you can take a shorter trip using other boat ramps in between. This water trail is great for beginners or those looking for a leisurely ride and new perspective on this lovely city. Waynesboro can outfit you for all of these explorations. 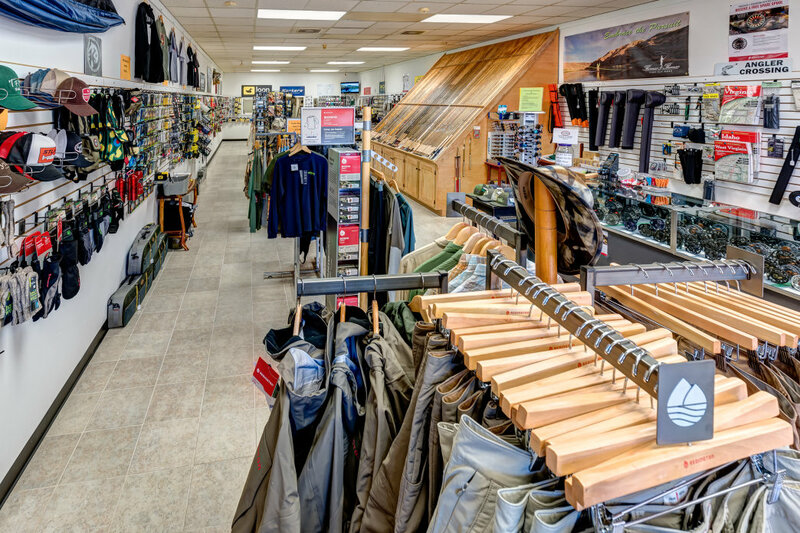 Rockfish Gap Outfitters features 7,000 square feet of equipment and gear for dedicated hikers, paddlers, backpackers, and others interested in being outside. You can trust The South River Fly Shop for fly-fishing products and local river guide services. From Waynesboro’s historic downtown to the bustling Rosser Avenue, there are many appealing places to eat and drink. The Green Leaf Grill is a relaxed fine-dining restaurant that makes its American and Cajun fare from scratch, including delicious gumbo, steak entrees, po-boys, and reubens. Jake’s Bar & Grill is a welcoming, family-friendly spot that specializes in locally raised beef burgers. They are known for their down-to-earth vibe and feature a discount (and sign-in log) for hikers. Coffee drinkers will enjoy the upbeat atmosphere and tasty beverages, breakfast, and lunch from The French Press. Beer lovers are well cared for in Waynesboro, too: Local breweries include Basic City Beer (in a reclaimed industrial complex), Stable Craft Brewing (on a beautiful working farm), and Seven Arrows Brewing Company (inspired by a Native American blessing). Waynesboro’s Run the Valley Race Series offers runners a number of events to choose from, including the Park to Park Half Marathon and the Mad Anthony Mud Run voted Blue Ridge Outdoors Best Mud Run the past three years. Cyclists can opt for the Tour de Valley, a scenic ride through the Shenandoah Valley. Choose from 100-mile or 62-mile routes. Head to Xtreme Fest of the Blue Ridge to learn more about adventure sports, including rock climbing, trick cycling, bungee jumping, kayaking, and knockerball. Waynesboro also hosts a kite-flying festival, live music at local parks, and community block parties. 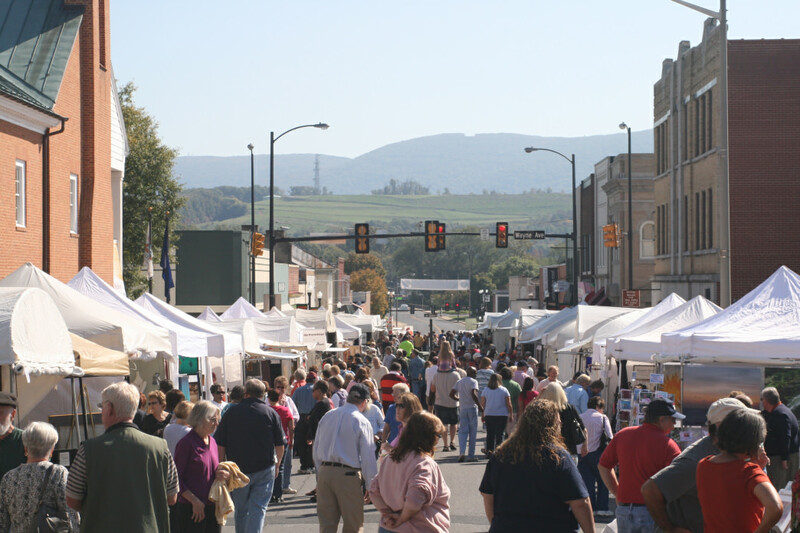 Lovers of art will want to check out the annual Fall Foliage Festival Art Show, and everyone can enjoy the local produce at the Waynesboro Farmers Market. Whether you’re planning a weekend getaway or are just on a jaunt through the Blue Ridge, you’ll find that Waynesboro is a lively and beautiful city that embraces and engages those who love the outdoors. Originally written by RootsRated for Visit Waynesboro. Also stop by the purple cow!! For ice cream, baked goods, food, and good people..